Some people spend hundreds of pounds/dollars[insert your denomination here] on a headset. Me? I spend enough on consoles and subscriptions and games and t-shirts and Pop Vinyl figures as it is. So while I’m content enough with mid-range sets, this often means I find myself compromising on quality or comfort in order to ensure I don’t have to sell a kidney to finance them (#firstworldproblems, I know). Also? Expensive things get broken in my house. Just ask my husband what happened to my limited edition Silent Hill 2 figurine. Or ask my boy what happened to my Xbox One Elite controller (this happened earlier today. I am still so, so mad, you guys). While I can appreciate why people spend a lot on sound, I can also appreciate that not everyone can. But if you, like me, occasionally save your Christmas and birthday monies to pick up a mid-range headset, you should expect it to be better than the shite gratis one that ships with your console, right? That’s why I got all excited when the chance to check out Corsair’s VOID Stereo Gaming Headset came up. 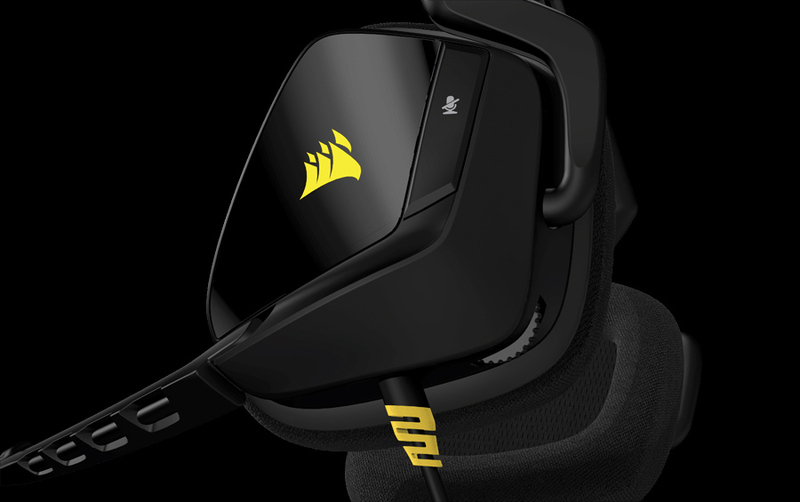 No, it’s not quite top-of-the-range like others in Corsair's range, but it's a touted as a dedicated gaming headpiece sculpted especially for the mid-range. So let’s try it out. The headset comes in a small but perfectly formed range of swanky colours. Mine was black with yellow touches, although you have your choice of black and white, black and red, and also yellow and black if you’re so inclined. I don’t care much given that they’re on my head I can’t even see ‘em but hey, that’s just me. Although wired (I should point out a wireless version is also available, but that’s gonna take a little more of your dough), the cable is reinforced with rubber brackets on either side to protect against gradual tearing, and is plenty generous in length. It's certainly long enough for you to pop your phone in your pocket, your headset on your head, and not worry about contorting your body into appropriate shapes in-between. If anything, it's a tad too long for being out-and-about -- but given this has been shaped as a gaming headset and the majority of us game indoors, I won’t be a d-bag and hold that against it. I know: not everyone digs a wired headset. For me, however, it means I don’t have to fart around with cables/batteries mid-way through a mammoth session. So plus points there. The sound quality is fine. I don’t really know what else to tell you. I could hear bullets whizzing past me and the distant stomp of Spartan feet, but I wasn’t overwhelmed with the quality whilst using it gaming or Spotifying, but at no point was I disappointed, either. I know: how unhelpful can this review be, eh? Though I didn’t personally experience any issues, the headset is heavier than any I’ve used in the past, which might be tiresome if you’re prepping for a long gaming session. And it’s comfortable. The padding is generous, both on the cups and the headband, which means you should be able to wear it for significant periods without feeling the burn -- an excellent feature if you don’t mind that long ‘ole cable and plan to use this out and about on your mobile device. Though advertised as featuring a mic that’s adjustable, unless you dig gaming with the mic so close to your mouth your mates can hear mouth-breathing and/or what you had for dinner -- or by your nose, for which you’ll be dominating the chat with your nasal noises -- it really isn’t. As I’m a social gamer and play 95% of the time within a Party Chat, this was, unfortunately, a massive problem for me. At the bottom of the trackable position options the mic felt way too close to my mouth to be comfortable, but anyplace higher and it utterly obscured my field of view. I was frequently told in Party Chat that I was coming across “too loud” and whilst that’s something of a given when you’re playing with me, let’s face it, it was particularly noticeable, and no amount of tinkering with my console’s settings helped much, either. I tested it on both my Xbox One and PlayStation 4, where I played Destiny (shocker, I know), Halo 5: Guardians, and Unravel. I also fired up Netflix and chill (Better Call Saul and I’m Alan Partridge, if you were wondering) on my console, and Spotify (unfashionable '80s music) and iTunes on my Macbook (the Destiny soundtrack; yes, I bought it -- wanna fight about it?). It all sounded pretty fine, with the bass meaty and sweet, singing strings sounding exactly as they’re meant to. Well. I guess. I wasn't in the studio with Macca at the time. Testing the mic/headset with my phone was just dandy-o too, albeit, again, with occasional reports that I was “too loud.” So while it’s unequivocally made for gaming, Corsair’s VOID Stereo Gaming Headset is completely serviceable for TV and movies, and the occasional phone/VoIP call, too, although I probably won't be making a habit of it. 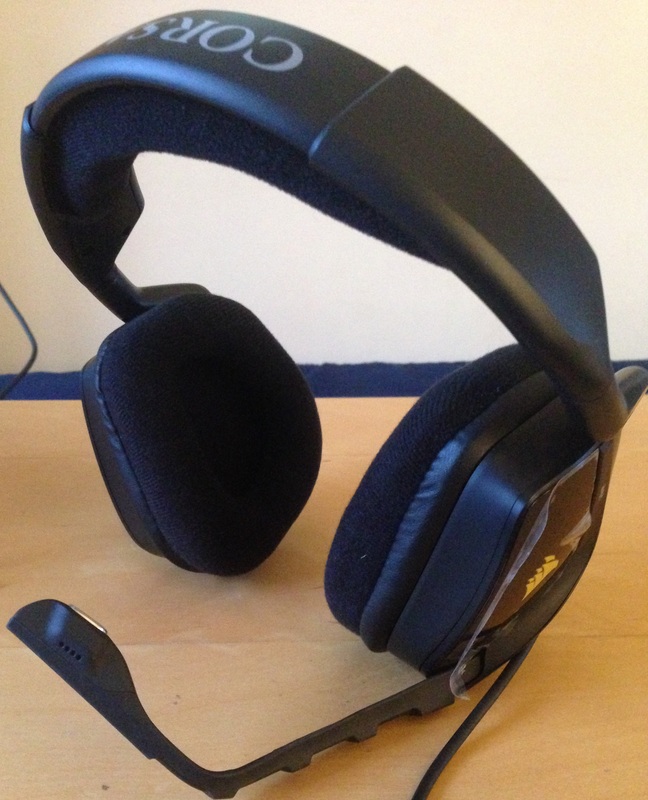 Would I replace my current Xbox One headset (which is just Microsoft’s Official Xbox One Stereo Headset) with the VOID? I’m torn, really. On the one hand, the sound is seemingly superior, but I had nothing but problems using the headset whilst in Party Chat. And while I rarely have issues with my current PS4 headset, Sony’s Gold Wireless Stereo Headset, the VOID’s stereo jack makes it infinitely more usable and better value for money given you could use it with your phone, PC, etc. without requiring the bluetooth dongle the Gold set requires. But conversely, you can’t balance game/voice chat with the VOID -- a feature available on both my existing headsets. 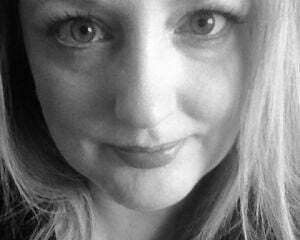 Verdict? If you’re looking for a mid-range set that gives you decent sound and some portability, then you probably won’t be disappointed. But if you need to use that mic on even a semi-regular basis, the VOID Stereo Gaming Headset probably isn’t for you.